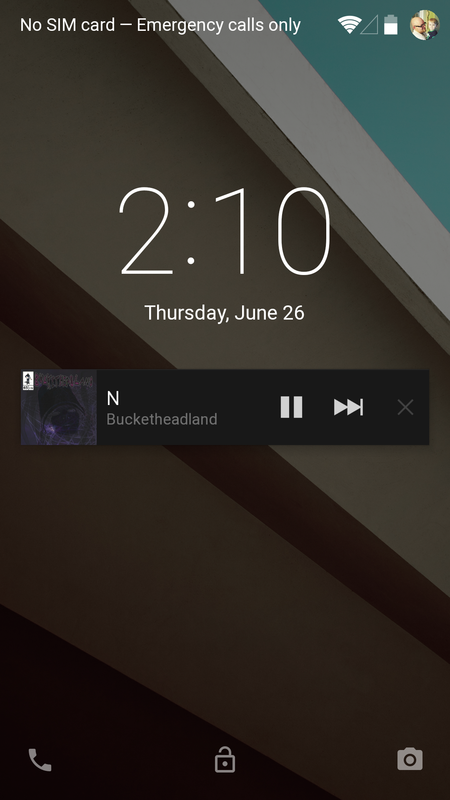 it would be nice if the android app could have controls on the lock screen like other media players. It allows to pause and play cast without the need to unlock the phone. topic can be closed as the feature is available in the version recently released. Anyway, last release is awesome ! Keep going !